Can someone help me fix the problem? In your version \\ is commented and LaTeX has more than 3 columns to align in your tabular. Not the answer you're looking for? 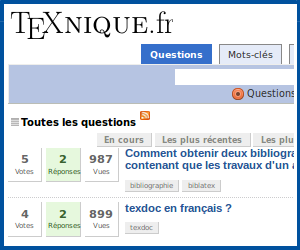 Browse other questions tagged tables vertical-alignment align tabularx or ask your own question.